"Your best contribution to social transformation [is] manifesting your life purpose." Global Grassroots thanks its contributors who provide the sustenance that allows us to deliver on our commitment to social change for vulnerable women and girls. We are immensely grateful for their financial support and the work they do to spread the word about our Conscious Change Academy and our graduates' ventures. We also express our deep gratitude to the many individuals and partner organizations who provide the collaboration, mentoring, expert advice, volunteer time, networking, constructive feedback and encouragement that forms a collective web of support for our work. We feel enriched to be surrounded by and working along side so many others who share our passions. If you are interested in joining the circle that sustains us, we are delighted to welcome you. We look forward to learning more about your interests and crafting a partnership together that will engender both meaning and social value. 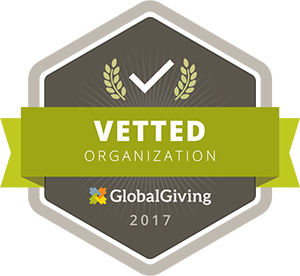 Each year Global Grassroots selects a new set of emerging change agents, who apply as venture teams, to attend our 18 month Conscious Change Academy. Teams enrolled in the Academy work to design new solutions to combat the most intractable problems facing women and girls within their communities. The solutions devised by our Academy teams, meeting our criteria, are awarded seed funding grants and 12 months of high-engagement support. This ensures that each venture will maximize their social impact and enables the idea to become rooted in the community as sustainable civil society organization. $20,000 provides a named sponsorship of one social venture team and a one week site visit to Rwanda during our annual summer Fellowship Gathering. 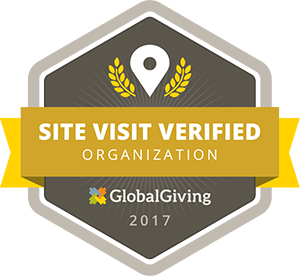 If you are considering making a contribution to Global Grassroots, please explore how we select and invest in our ventures and how we evaluate our effectiveness so as to leverage our financial resources for maximal social change. If you have any questions or would like additional information, we welcome you to contact us.